It’s a Sunday morning at the Young at Art Children’s Museum, and a string of parents bearing gifts starts streaming in the door for the bevy of birthday parties that will ensue all day. Mindy Shrago, the creator, founder and CEO of the museum, is there to greet them all with her ever-present smile. With seemingly boundless energy she flies from room to room, chatting up employees and student volunteers while giving visitors a tour of the 55,000-square foot museum she created from dust starting 27 years ago. After a magazine photo shoot, Shrago meets a potential well-heeled donor—the cousin of U.S. Sen. Debbie Wasserman-Schultz—to give his family a personal pottery lesson. Then she’s off to a lunch with the head of the Association of Children’s Museums, who’s in town for a tour of local institutions. It may be hard for visitors to believe a self-described young hippie artist and her mother dreamed up the vision for a unique museum that draws visitors from around the country—and then singlehandedly raised the $26 million of funding, donor by donor. But Shrago is nonchalant about that. She steers all conversations back to the museum, and her life’s passion: Art. Shrago was a successful Fort Lauderdale pottery artist when she and her mother, Esther Shrago, hatched the idea for a children’s museum dedicated to the arts. 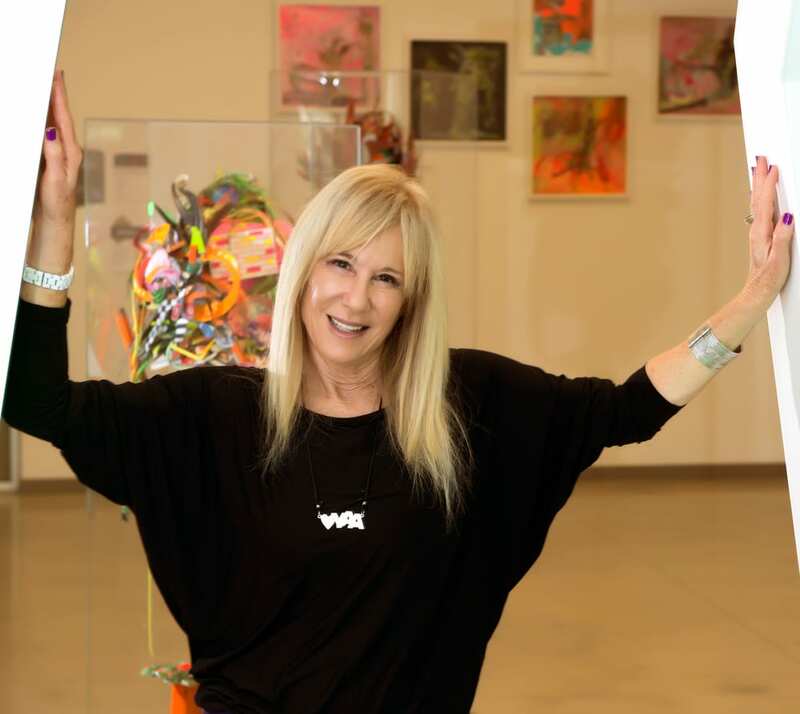 The Miami native had won best of show at the prestigious Las Olas Art Festival and was an acclaimed artist in the 1970s and 1980s. But she wanted to do more. She, along with her mother, wanted to instill her passion for art in children, and to spread the gospel of the healing nature of art to disadvantaged youths. In the mid 1980s, mother and daughter traveled the country visiting childrens’ museums, only to discover there were none that focused solely on art. So in 1987 the two incorporated Young at Art and two years later opened their first museum in a 3,500-square-foot storefront donated by The Fountains shopping center in Plantation. For Shrago, a Hollywood resident, it was important to locate her museum in suburban west Broward, home to tens of thousands of families but short on culture. Married to then Broward Circuit Judge Jay Spechler, Shrago had some powerful friends in Broward County, which helped. She had served as her husband’s campaign manager when he ran for state representative in 1974, and found she had a gift for fundraising. Shrago’s first fundraising success was cold-calling Plantation-based American Express. She secured a check for $10,000. At the time, the arts were being slashed in public schools. Shrago began to feel it was her mission to replace whatever arts the children were losing in school with her museum. Shrago was also an early advocate of recycling and ecology. She made sure to incorporate lessons on these topics in her museum, always in a fun way. Another steadfast goal was to focus on teaching art to the kids, not just showing it. By 1991, the museum began offering studio art classes for children, taught by professional artists. Scholarships, underwritten by corporate and foundation partners, were offered to children in need. Parrish said it took a while for corporate donors to warm up to Shrago. Parrish encouraged her to start a “Women of Vision” fundraising auxiliary, asking 100 women to give $1,000 a year, with Shrago matching the donation four-fold. The Women of Vision auxiliary was formed in 1995 and was highly successful. 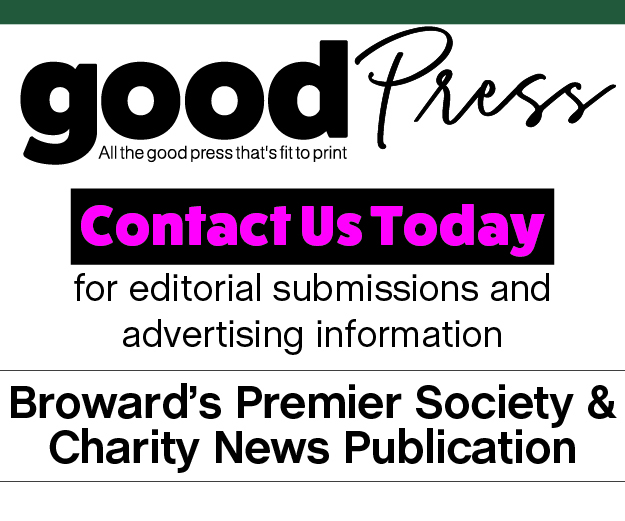 Parrish would also nudge corporations like Wheelabrator and Broward philanthropists like Maya Ezratti, Director of Community Relations at GL Homes, to become donors. In 1998, with a grant from the Broward County Cultural Division, Young at Art moved to its second location—a 23,000-square foot storefront in west Davie. In keeping with the mission of encouraging kids to create art themselves, the museum featured lots of hands-on arts and crafts projects. In one area, kids could learn about various countries like Japan by seeing a short film, sitting in a pagoda, and then creating their own morikami art. In another area, kids would become archaelogists and dig for relics in the sands of Egypt with tiny shovels. They would get their “passports” stamped in each country. But Shrago still wasn’t satisfied. She wanted a permanent home for Young at Art, an utterly “green” building designed by her and a hand-picked architect, one that would incorporate generous space for exhibits, artist studios, pottery rooms and outdoor kiln, a computer animation lab, recording studio and computer lab for graphic design and gaming, birthday party rooms, a volunteer lounge area and a cafe and gift shop. The solution came in 2006 when Shrago signed a partnership with Broward County to build a Young at Art Museum that also housed a Broward County Library Children’s Reading Center. An exhaustive capital campaign raised more than half of the $21 million needed, while Broward County contributed $5 million. The Knights Foundation Arts Challenge awarded Shrago a $500,000 grant. Indeed, the entire family is passionate about art; the couple’s two children, Ali and Zack, are both artists. Shrago and her husband have a sizeable art collection in their Hollywood Lakes house as well as in their Manhattan home. A workaholic who wakes up at 5:30 a.m. daily, Shrago has few interests outside of art. She recently vacationed in Italy with her husband, where she viewed plenty of artwork, and spends her days off at art museums. She recently visited the Norton Museum of Art in West Palm Beach. A friend texted her to see where she was. Satisfy your cravings this evening at @OneDoorEast and indulge in the "Burger, Beer, and Buns" special available only on Tuesdays.